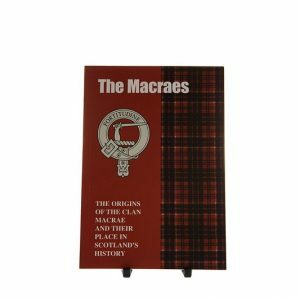 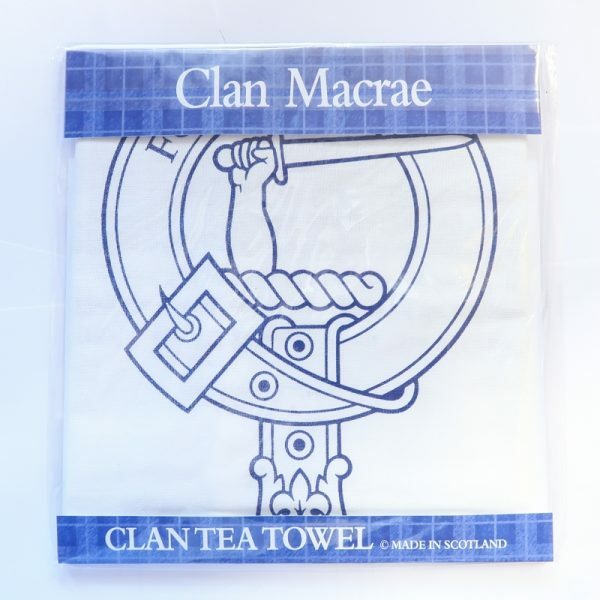 Tea Towel decorated with the Clan MacRae family crest. 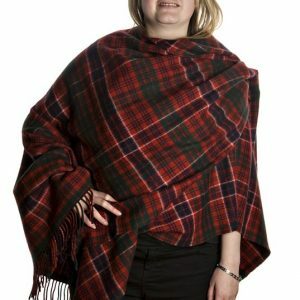 Approximately 80cm x 50cm. 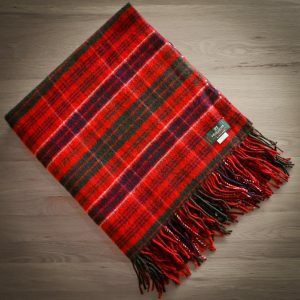 100% cotton and made in Scotland.